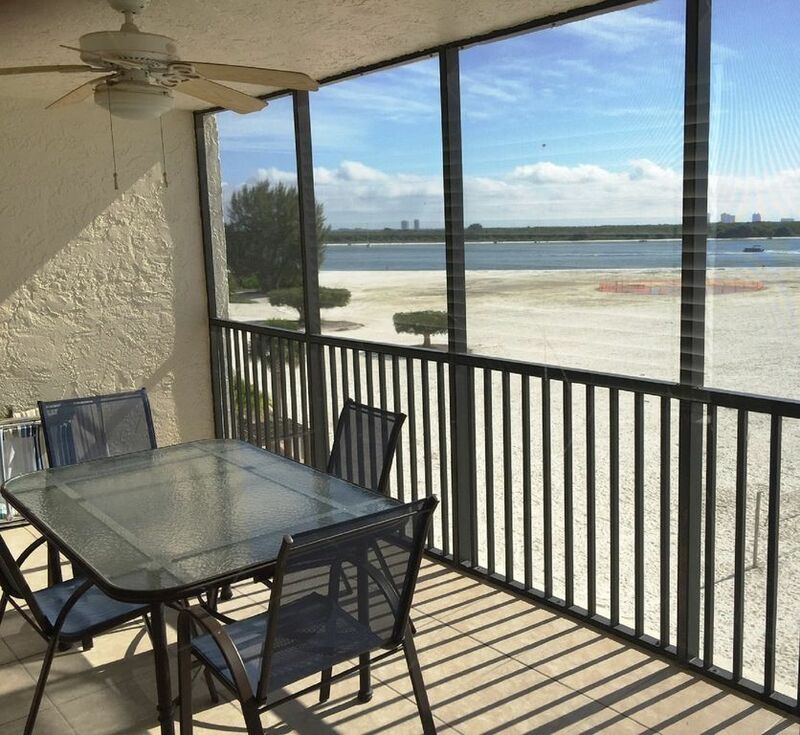 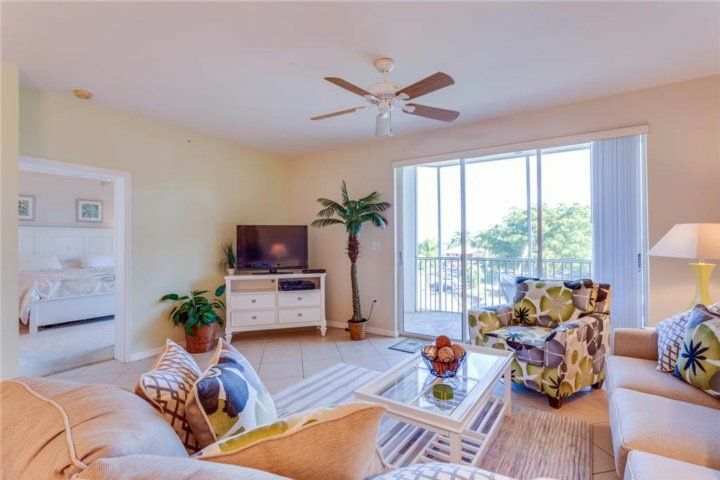 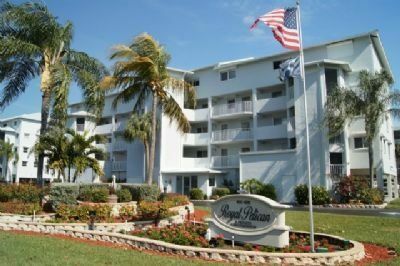 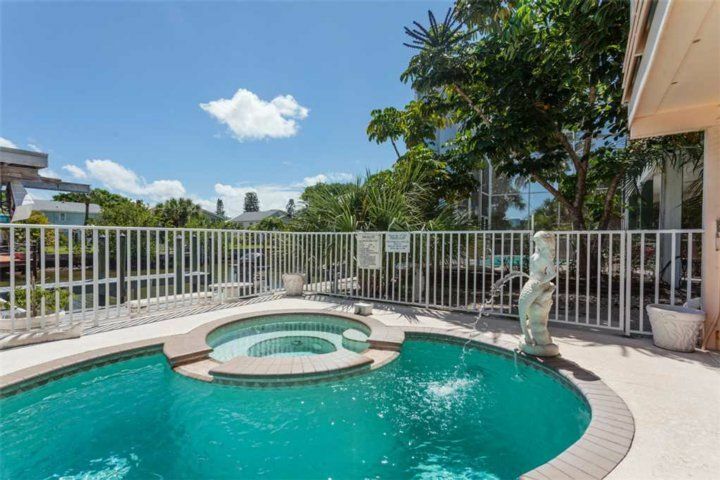 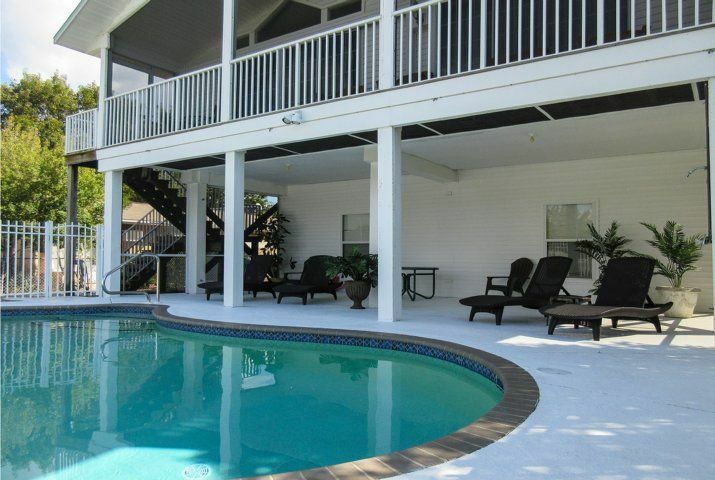 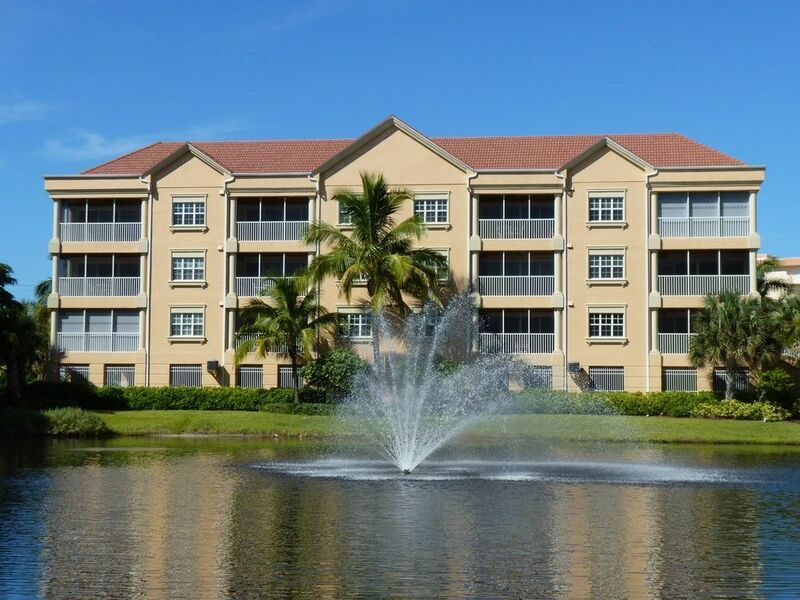 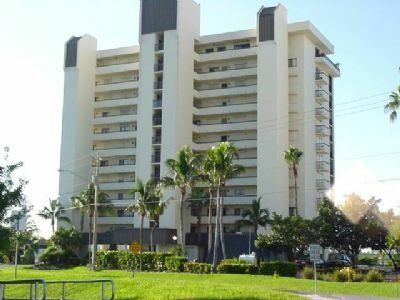 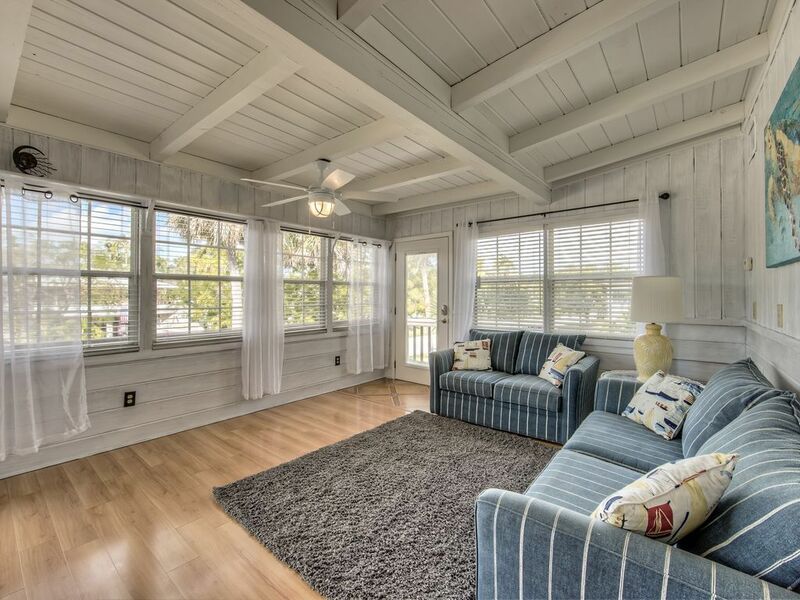 COME STAY AT BEAUTIFUL & PEACEFUL BELLA LAGO AND ENJOY A SPACIOUS 1,590 SQ FT! 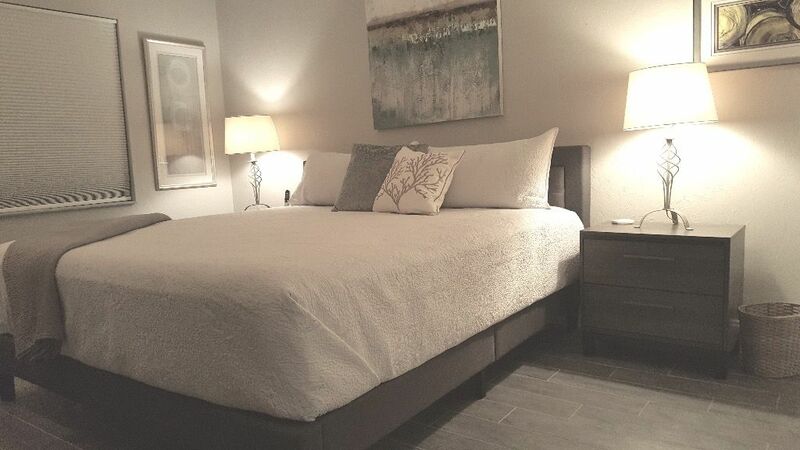 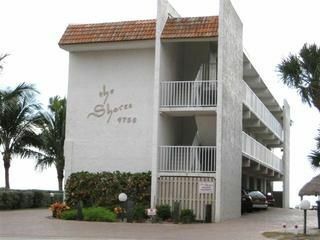 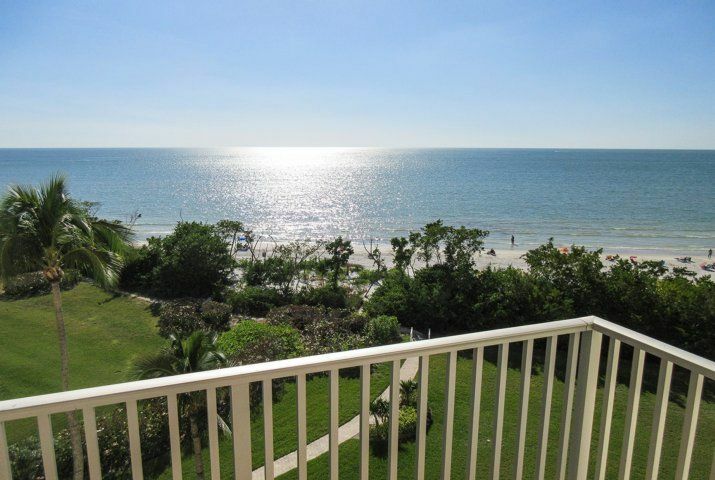 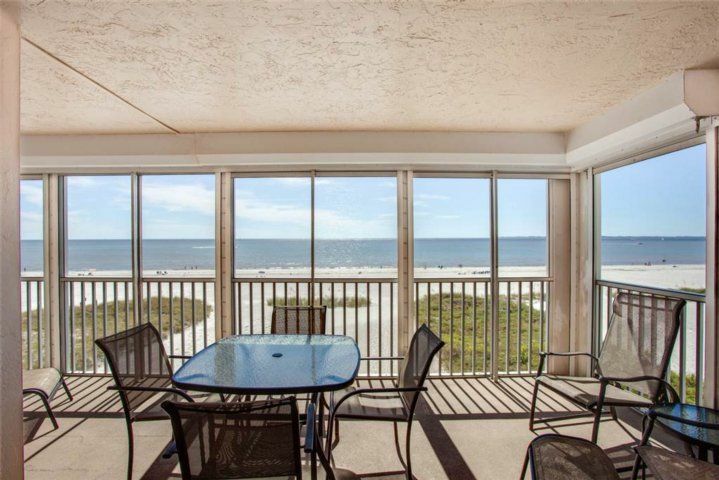 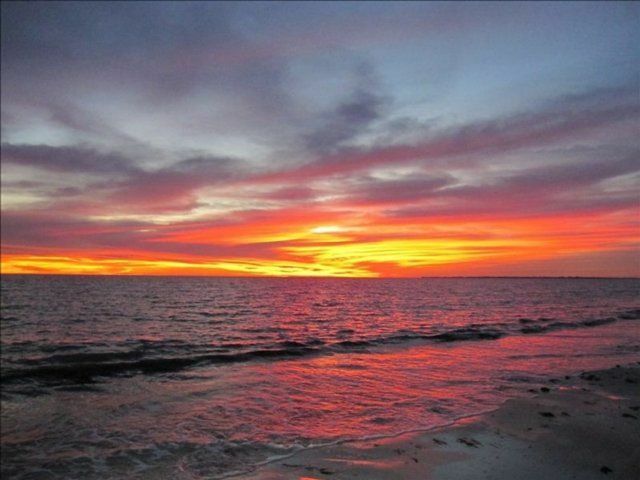 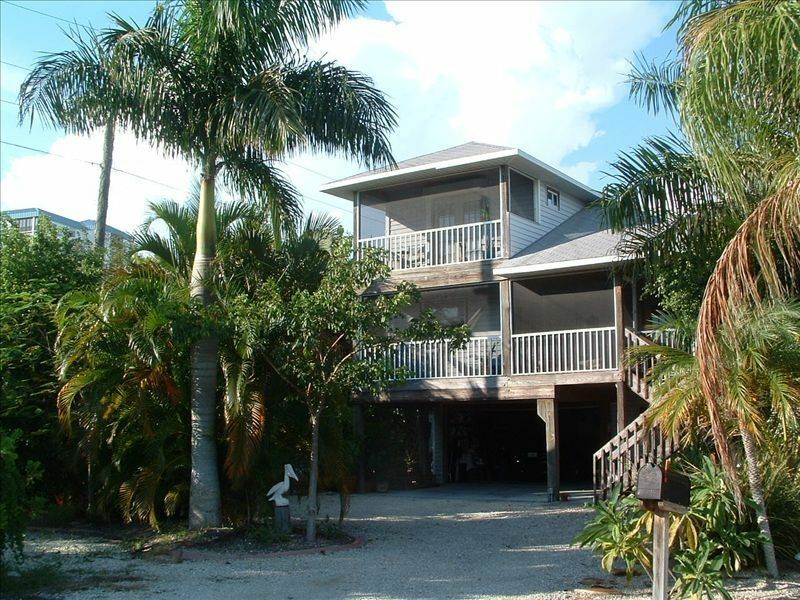 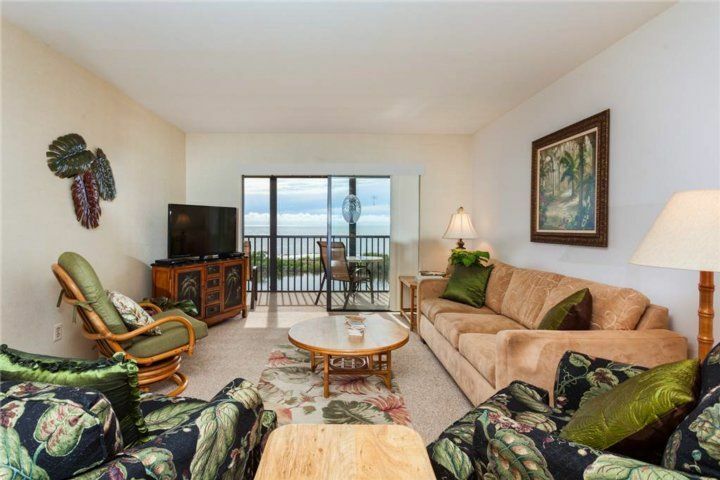 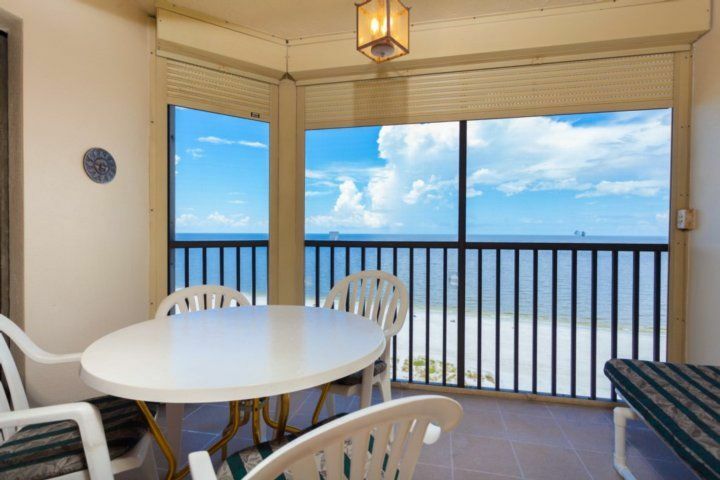 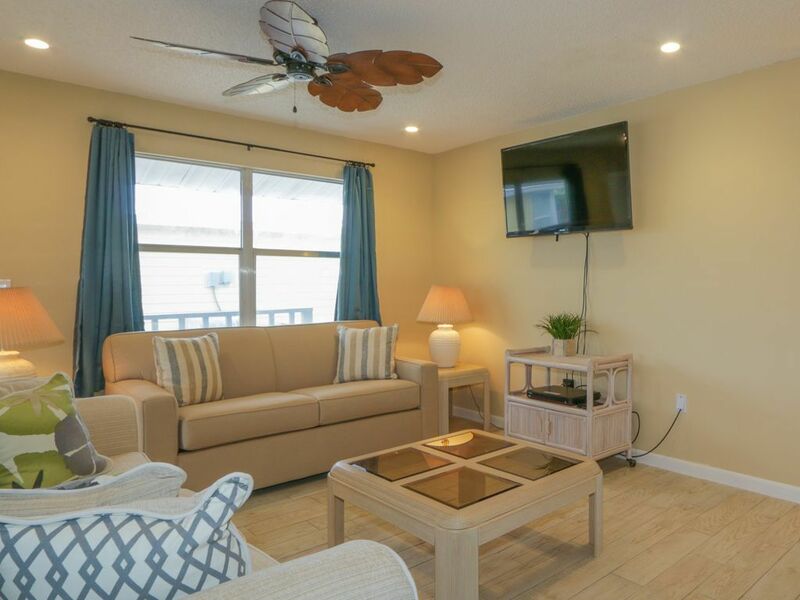 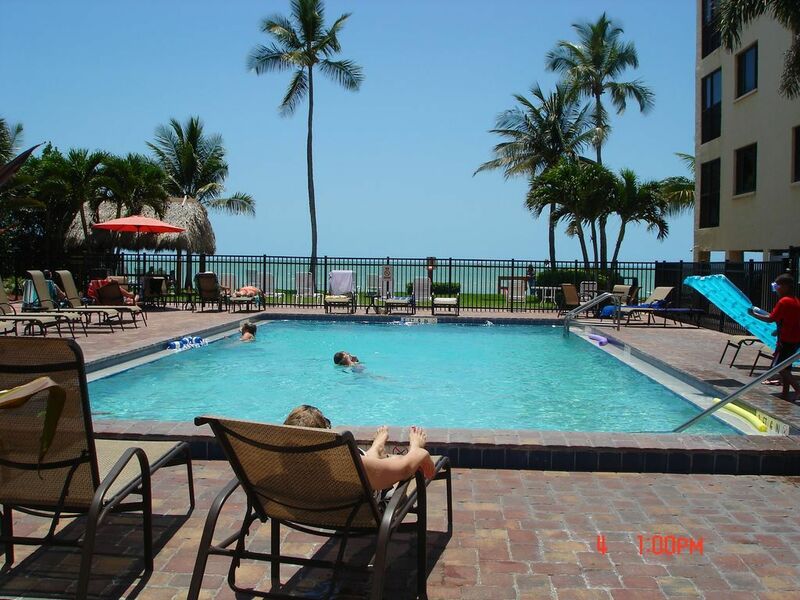 MAY-JUNE-JULY $115.00 PER NIGHT-7 DAY MINIMUM-FLEXIBLE DATES CORNER UNIT ON THE BEACH! 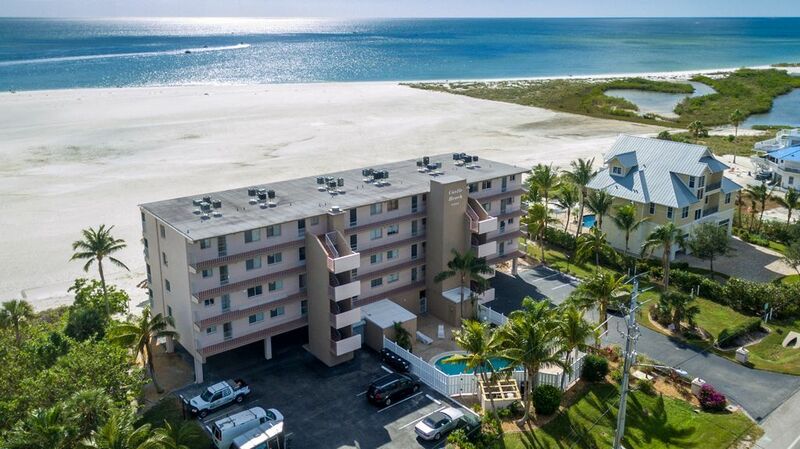 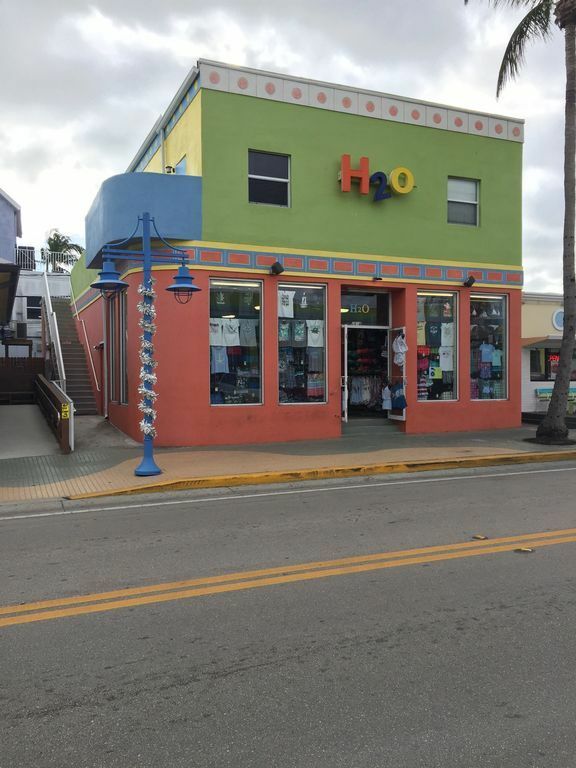 Steps to white sand beaches - January 2019 still open!